With its worldly motifs and expressive over-dyed palette, this silk and wool rug will offer any room a refreshed aesthetic. 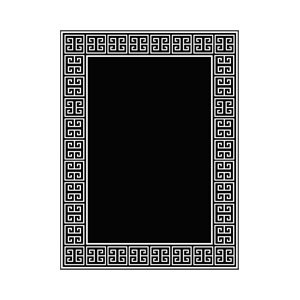 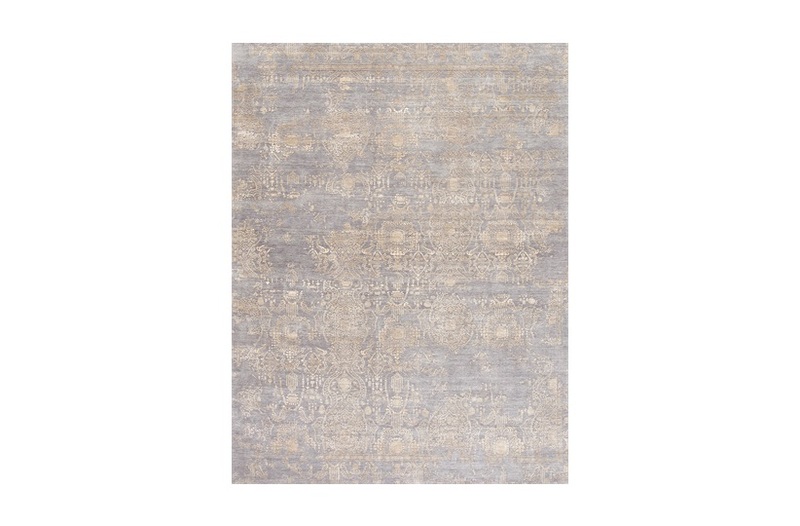 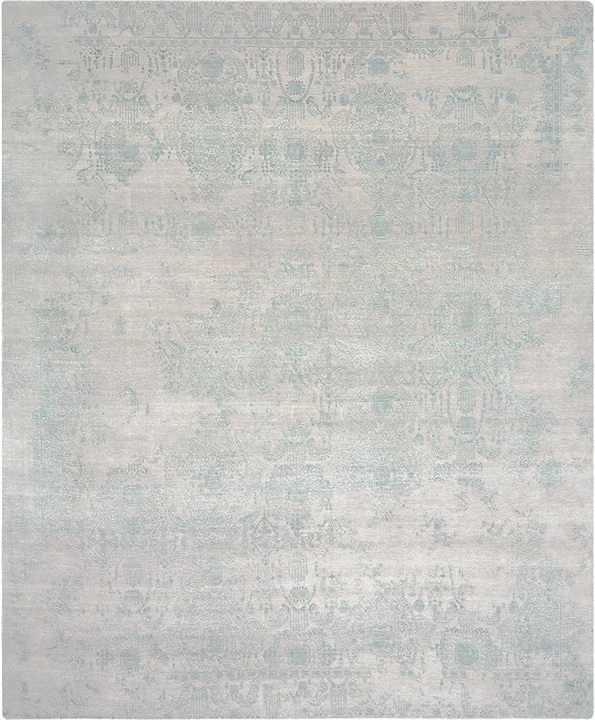 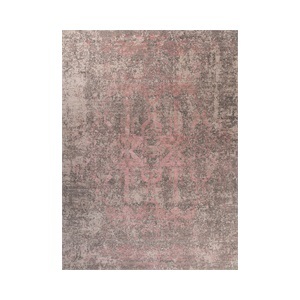 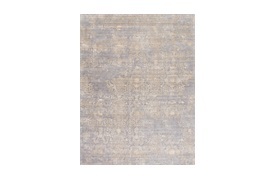 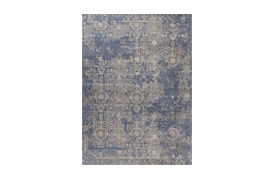 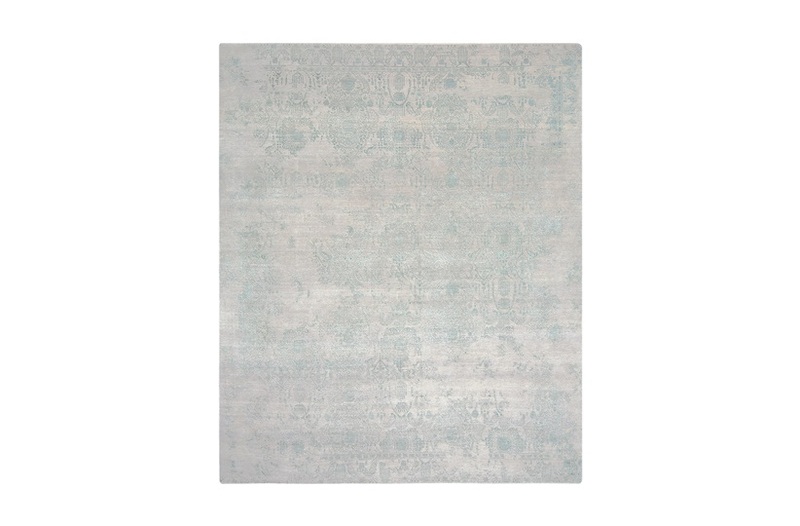 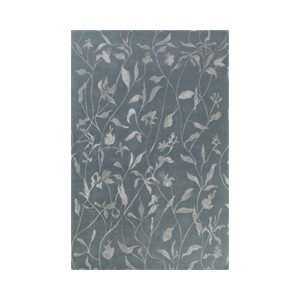 Its exquisite washed hues exude Persian styling and each individual rug is handspun. 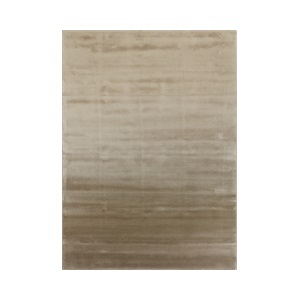 SF-CORC-RUG-001-002 / SF-CORC-RUG-001-001 / SF-CORC-RUG-001-003 Note: Due to variations in computer screens, we cannot guarantee that colours shown here are truly representative of our products.